"Half-Shell Heroes" Animated Special Airs Tomorrow! 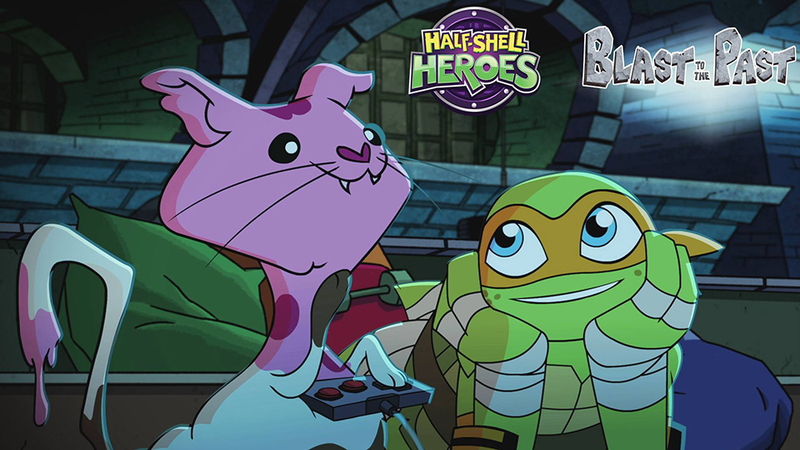 If you haven't watched it online yet, the 2D animated special, "Half-Shell Heroes: Blast to the Past" airs on Nickelodeon tomorrow! The special will air in the usual, 11am Eastern/10am Central time slot, but runs an hour instead of half an hour. Check your local listings to be sure when it's on in your town!